Whereas comfort is often born, bred, and laid to rest in one place, risk is an expedition into infinity. It is, as Sundance Institute President and Founder Robert Redford has said, “the catalyst that propels you forward,” and the beacon that guides artists back to their core. In many ways, risk is the unlikely hero that unites artist and audience. Risk binds us. For an artist to tell a story both authentically and audaciously, they must vacate the premises where safety and comfort reside. They must pursue the edges and bravely explore the stories they are driven to tell—with full-throated voice and distinct perspective. 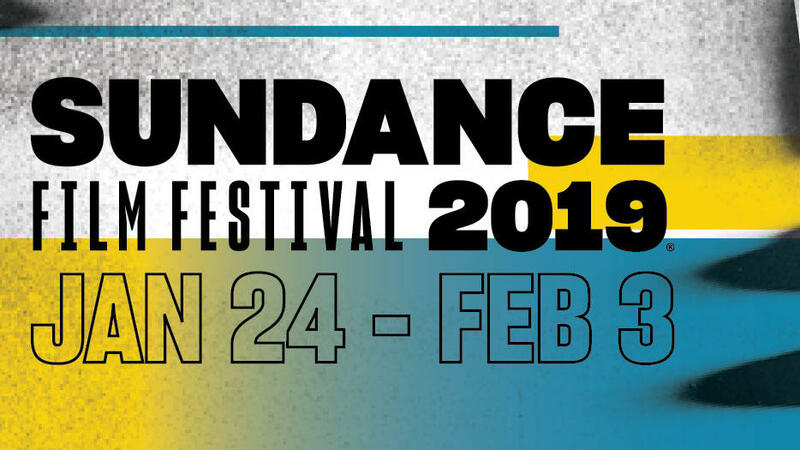 The 2019 Sundance Film Festival exhorts artists, audiences, and the greater film community to Risk Independence: to discover and champion intrepid stories from radical storytellers. When we do this, we move away from the status quo and closer to the freedom of unfettered creativity. What we risk individually ultimately becomes the connective tissue between artists, audiences, and all champions of storytelling—and it never matters more than when the stakes are high, in times when freedom of expression is at risk of suffocating under a flood of noise and incivility. You’ll find elements of risk throughout this year’s Festival brand identity, developed in collaboration with creative agency Sid Lee. Adventurous typography clashes with hyper-bold color palettes and kinetic graphics. Film stills ranging from iconic to iconoclastic punctuate the look and revisit some Sundance films that most embody the idea of Risking Independence. In eschewing rigid design conventions, we take an unpredictable and dynamic approach to visual storytelling that is at once propulsive and celebratory. Here’s to the filmmakers, audiences, and supporters who bravely risk the unknown in pursuit of the truth. When we Risk Independence, we see things more clearly, we see one another more vividly, and we begin to change the world.